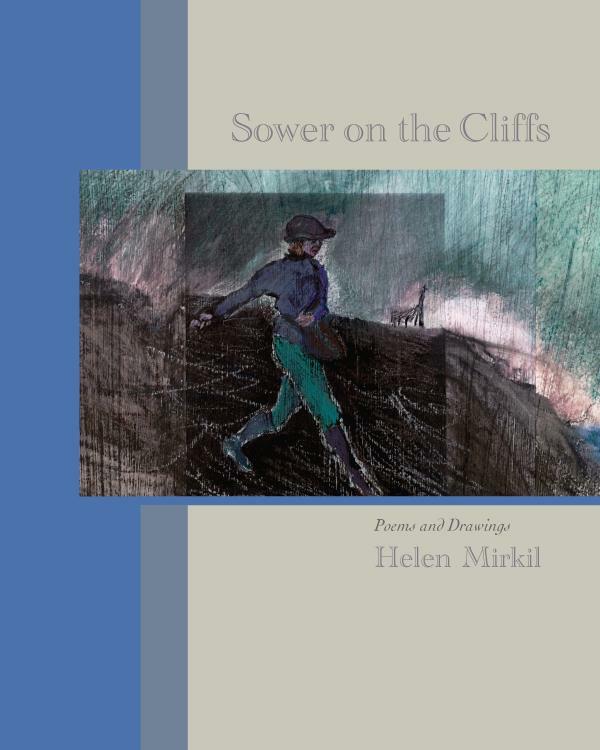 Sower on the Cliffs portrays intense feelings of love, devotion, and religion in multiple ways that are rooted in personal memories and set in minutely observed images of the natural world. Evocative and moving, Mirkil’s poetry and sketches awaken one’s own sense of the life that surrounds us. I am so grateful to you for ‘Gravity Flight.’ You have drawn a gorgeous context for Divine romance and I am completely ready to believe it. What I mean is, my belief is in the POEM, which gravely lifts me up to something so much larger than either itself or me. Thank you for placing into my hearing the offstage director’s voice. With your help, I will now always be able to hear it better, never too far away.